Natural Health News — Eating more fish may help curb the risk of depression – at least in Europeans – according to new research. The association between a fishy diet and mental health appears to be equally significant among men and women, say Chinese researchers in the Journal of Epidemiology & Community Health. Depression affects an estimated 350 million people worldwide, and is projected to become the second leading cause of ill health and premature death by 2020. » A new analysis of studies from around the world aimed to discover if there is a link between fish consumption and risk of depression. » It is not clear why the risk was not lower in other populations – more research may be necessary. Several previous studies have looked at the possible role of dietary factors in modifying depression risk, but the findings have been inconsistent. 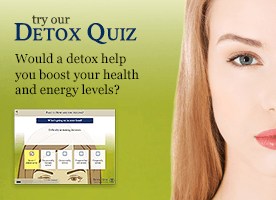 Their analysis is drawn from 26 studies, involving 150, 278 participants from all over the world. 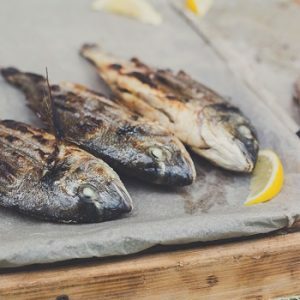 After pooling all the data together, a significant association emerged between those eating the most fish and a 17% reduction in depression risk compared with those eating the least, but only for the European studies. When the researchers looked specifically at gender, they found a slightly stronger association between high fish consumption and lowered depression risk in men (20%). Among women, the associated reduction in risk was 16%. Because the data was drawn from several different kinds of studies, the data may not be considered conclusive. Nevertheless there may be a plausible biological explanation for the link, suggest the researchers. For example, it has been suggested that the omega 3 fatty acids found in fish may alter the microstructure of brain membranes and modify the activity of the neurotransmitters, dopamine and serotonin, both of which are thought to be involved in depression. Furthermore, the high quality protein, vitamins, and minerals found in fish may help stave off depression, while eating a lot of fish may be an indicator of a healthy and more nutritious diet, suggest the researchers.